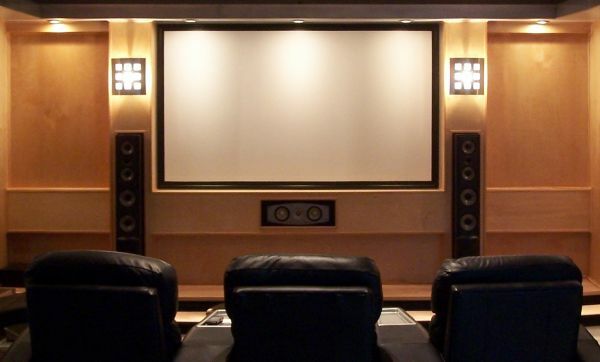 Home theatre ideas. 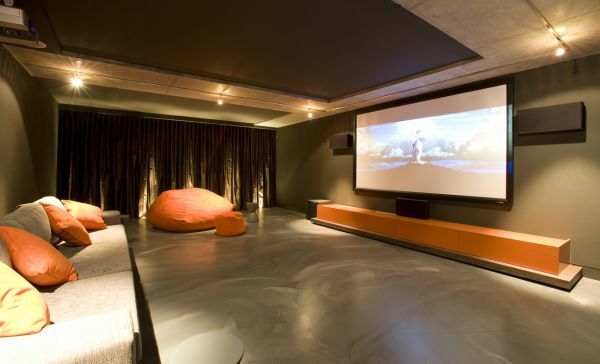 Browse media room ideas and decor inspiration. 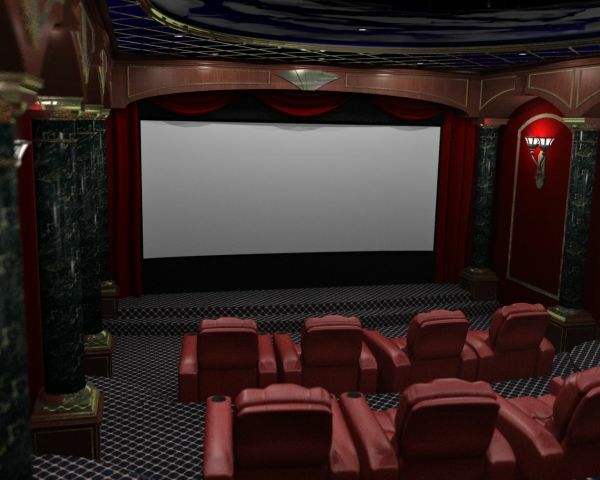 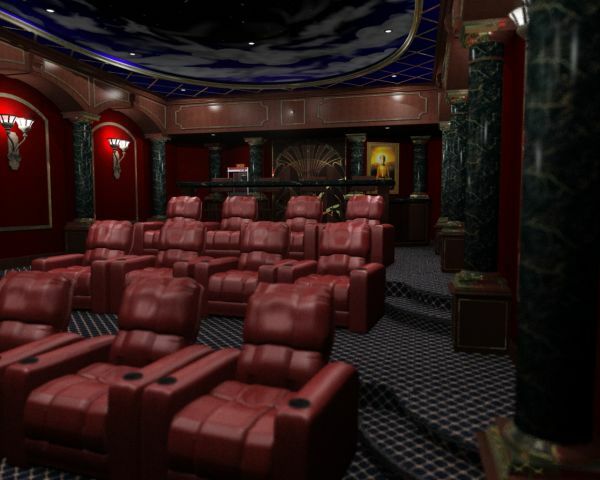 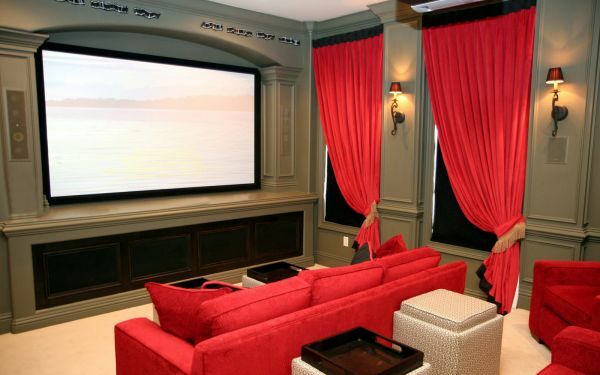 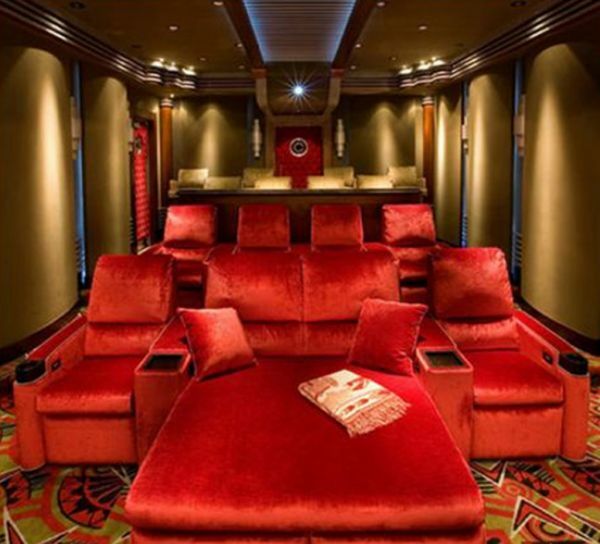 Discover designs, colors and furniture layouts for your own in-home movie theater.